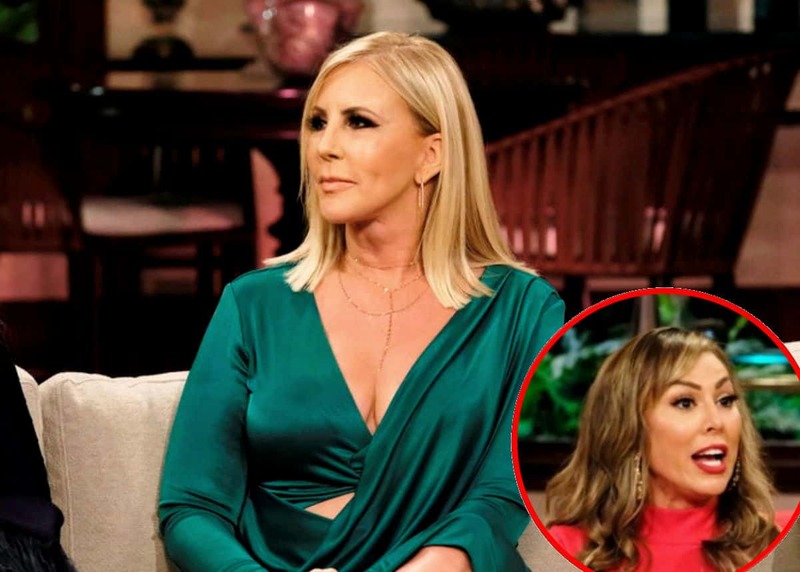 Is Vicki Gunvalson Staging ‘Fake Fights’ and ‘Throwing Tantrums’ Amid RHOC Season 14 Demotion? Did Vicki Gunvalson Agree to Pay Cut and ‘Friend’ Role In Order to Return to RHOC? Plus Find Out How She Lured Producers! 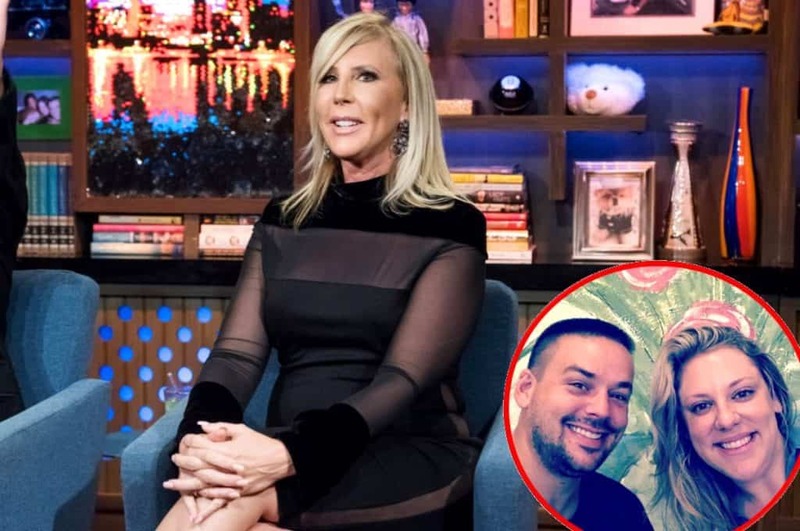 Vicki Gunvalson confirmed she was back to filming on The Real Housewives of Orange County over the weekend on Instagram but has she returned to the full-time role she’s held for the past 13 seasons?